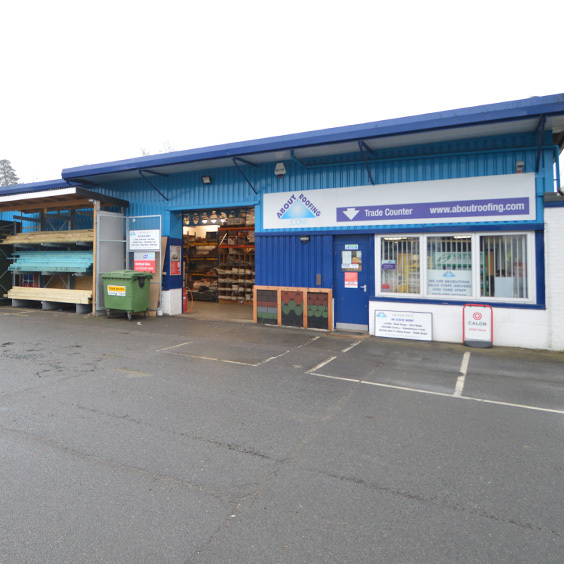 Conveniently located near Junction 8 of the M25, our Redhill branch has easy access to the M25, M4, M3 & London, as well as being less than an hour from the South Coast. 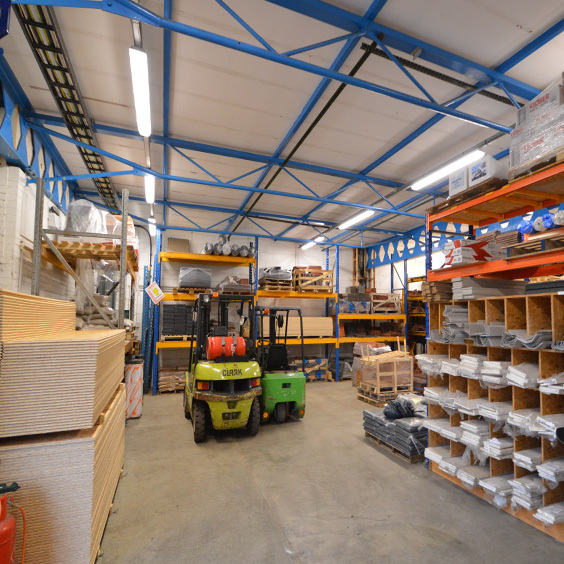 It comprises a large warehouse & trade counter, & houses our Transport Department. 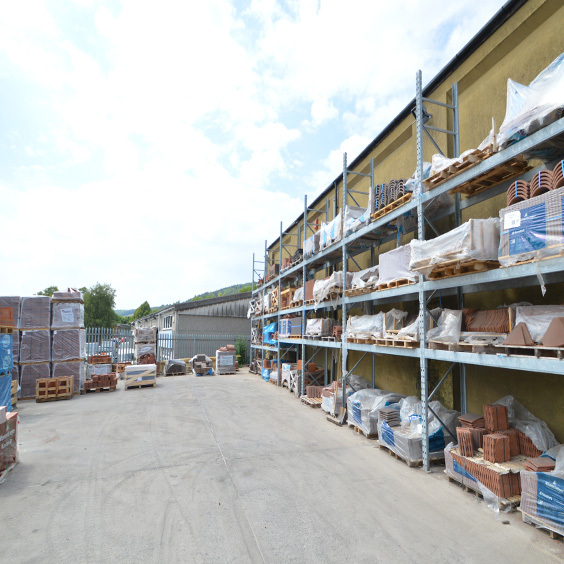 Redhill also acts as our distribution centre - chances are that your delivery will be made up & loaded onto one of our fleet of lorries here. 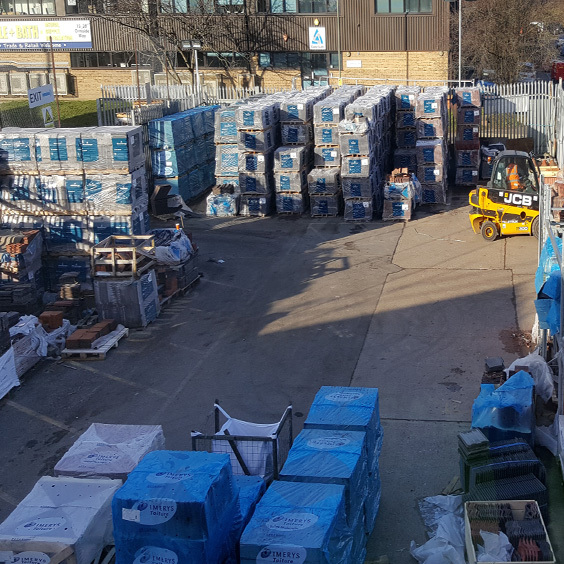 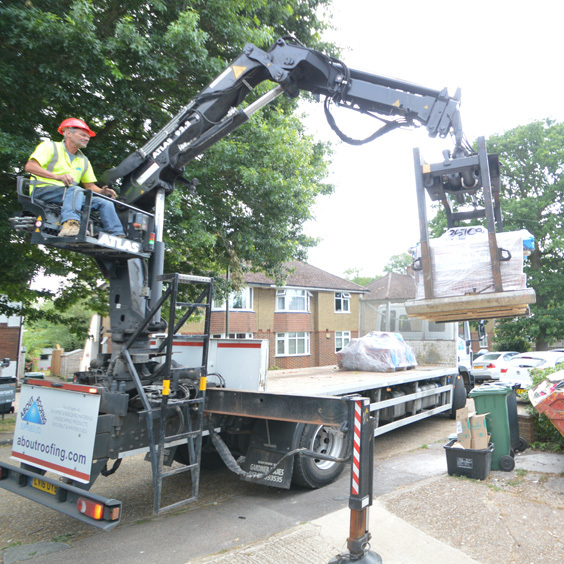 Bulk stocks of new tiles are kept at Redhill, as well as our bulk stocks of other products - entire articulated lorry loads of felt, tiles, batten etc are a daily occurrence here! 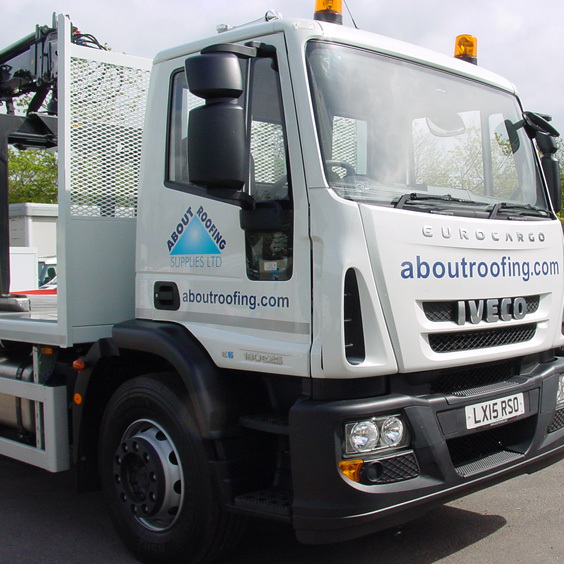 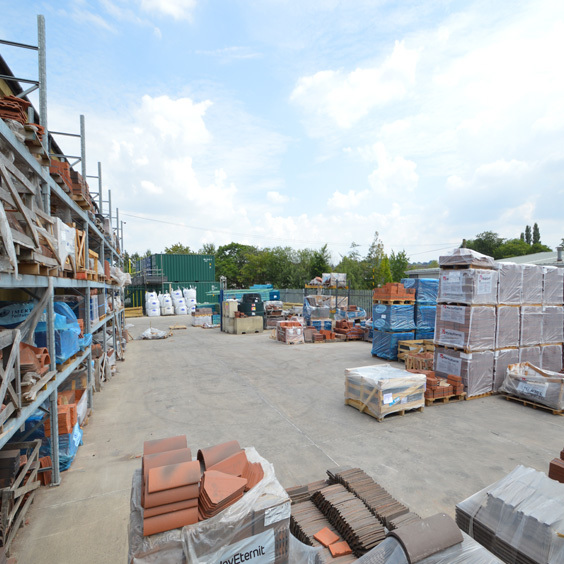 Are you looking for roofing supplies near you? 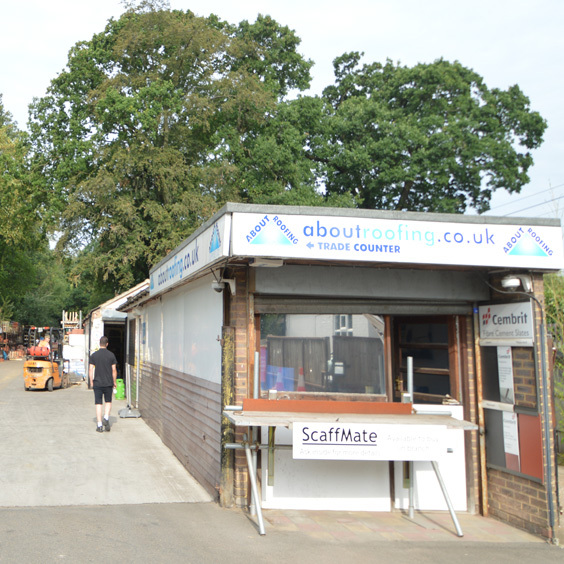 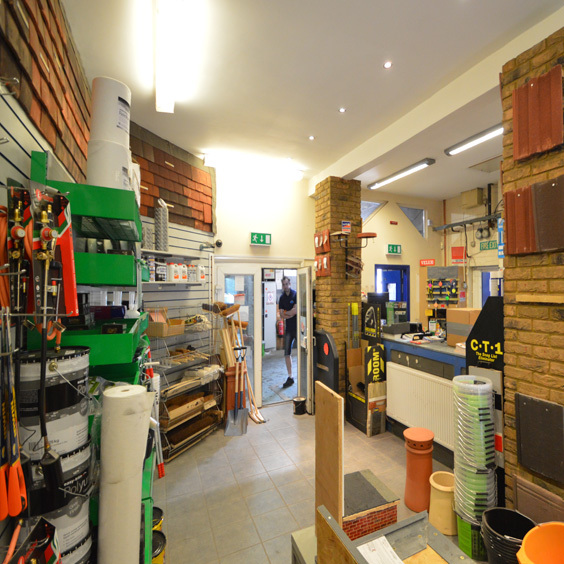 Our Redhill branch stocks a wide range of roofing supplies, the perfect solutions for any roofing or roof repair project. 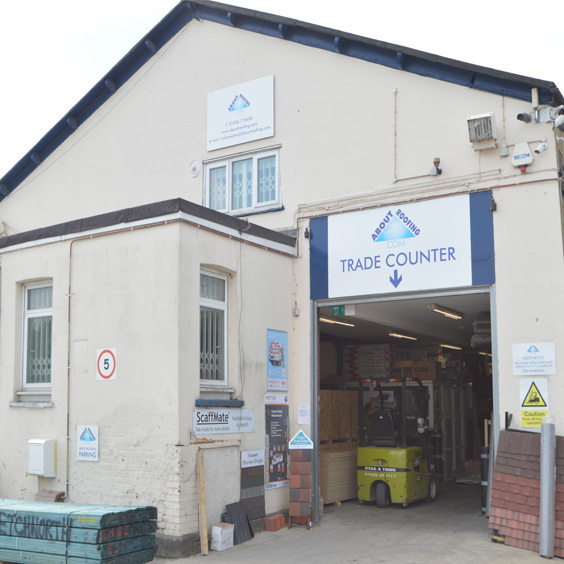 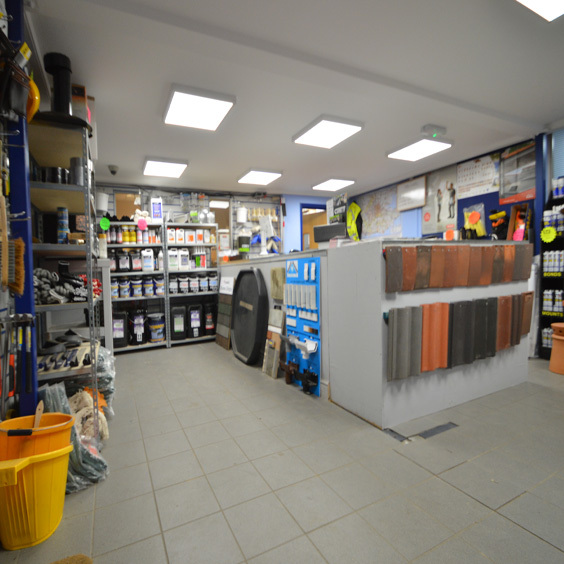 Why not visit our Redhill branch where our experienced and friendly staff are on hand to help select the right roofing supplies for your project.